Heading off to university is an incredibly exciting experience, and whether you’re a fresher or you’re returning after a long summer for another year, you’re sure to have a fantastic time. However, if you’re heading to a student house for the first time, it can present its own challenges that can take a little time to figure out. 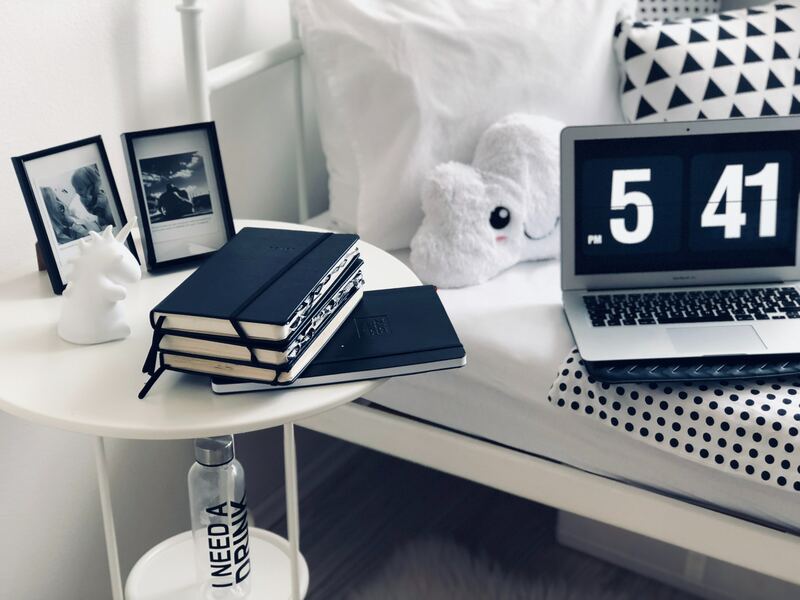 While you’re acclimatising to your new home, there are certain things you can do to make your first few days and weeks an enjoyable experience, so we’ve put together a simple guide to how to survive your first week in a student house. Whether you’re a new or returning student, you may find yourself thrown into an environment with lots of different personalities, so it can be difficult to get to know everyone. If you put a little effort into it though, it’s sure to pay off. Just making sure to say hello when you pass on the stairs or offering to make a cup of tea for your housemates when you’re making one for yourself can be enough to get the conversation going. If you’re living with people you don’t know, just remember everyone is in the same situation as you, so they’re probably feeling the same things as you. Whether you’re living with your friends or with people you don’t know, you’ll probably end up falling out over something that you later realise is completely insignificant. When people are missing home, functioning on little sleep and dealing with the stress of uni work, small issues can quickly turn into big problems. If you have a housemate who puts empty milk bottles back in the fridge, it can definitely be annoying, but it’s not worth getting worked up over. You’ll quickly learn not to sweat the small stuff, but if something really does bother you, just have a calm chat with them to find a solution. Many students often struggle with feeling homesick, and you may find yourself feeling a little out of place in your student home. While you may be missing your family and friends from home, give your new student house a homely feel and you’re likely to feel somewhat more comfortable than you did before. Your first week in a new student house can be a fantastic time, but we understand that it can present its own challenges. There are small changes you can make to help ease into the change, but if you are finding that you are really struggling, don’t do so in silence. Contact your university counsellors, talk to friends and family, and use the NHS resources which you can find out more about here.